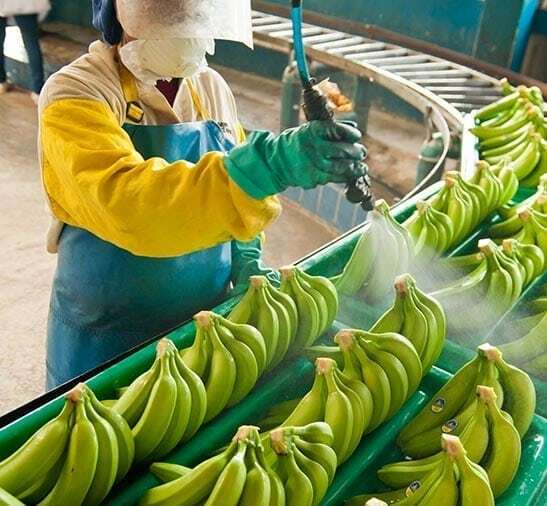 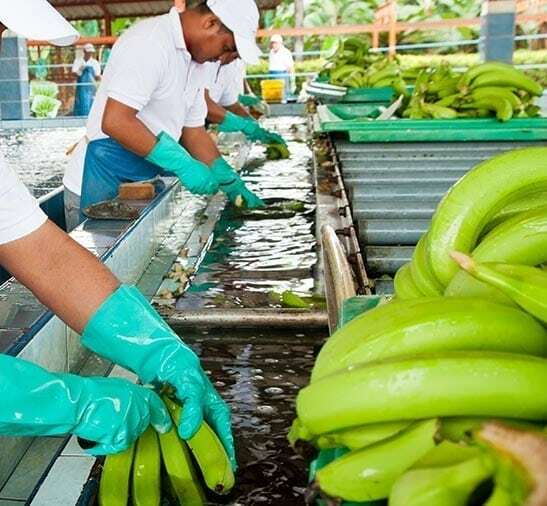 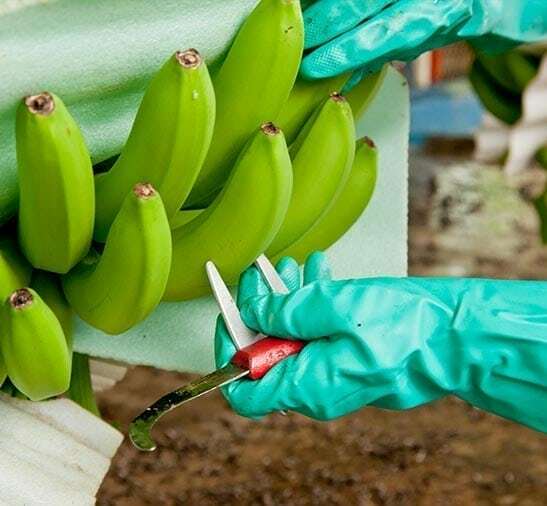 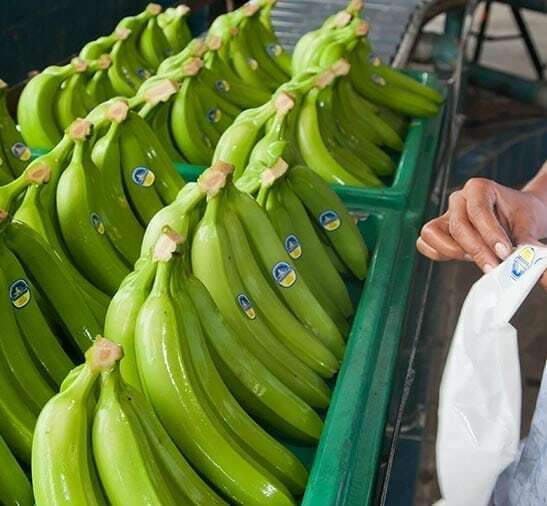 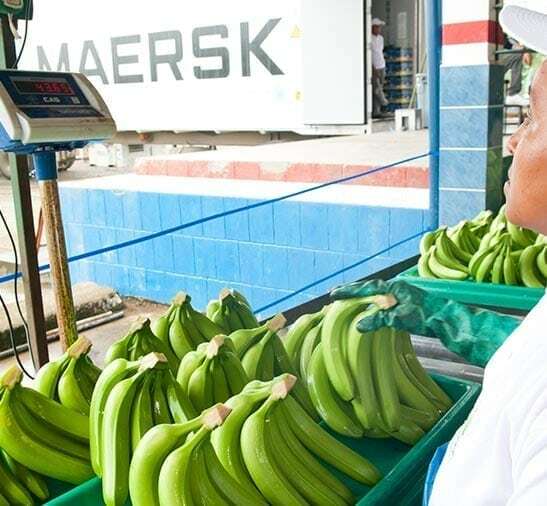 We produce quality bananas to comply with all the requirements to be accepted and qualified for export. 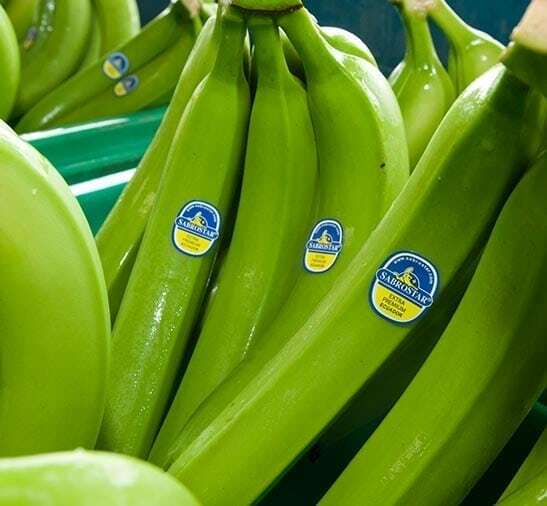 The origin of bananas in the world is apparently in the Indian subcontinent in Asia and was taken to America along with migration flows of European traders in the sixteenth century . 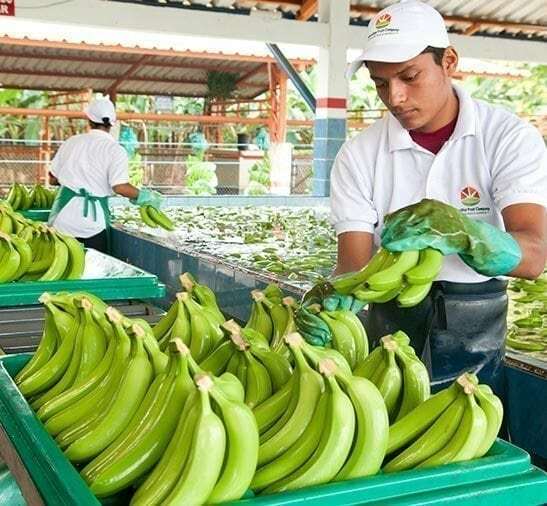 From there several varieties of Musa grow naturally wild form in banana growing demand in Europe and the United States and the impact of pests and hurricanes in the Central American plantations influence the government of Galo Plaza Lasso to modernize production and export of fruit . 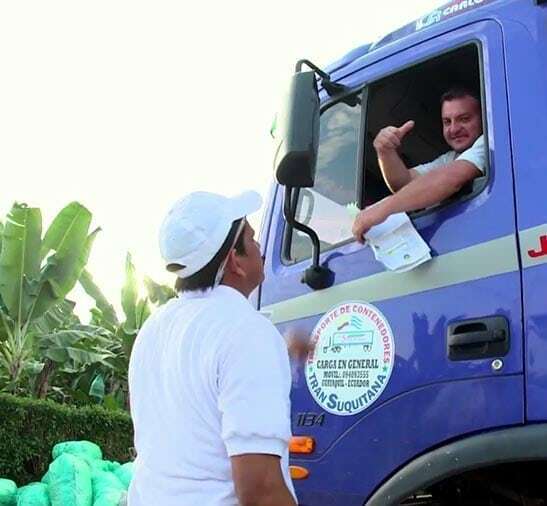 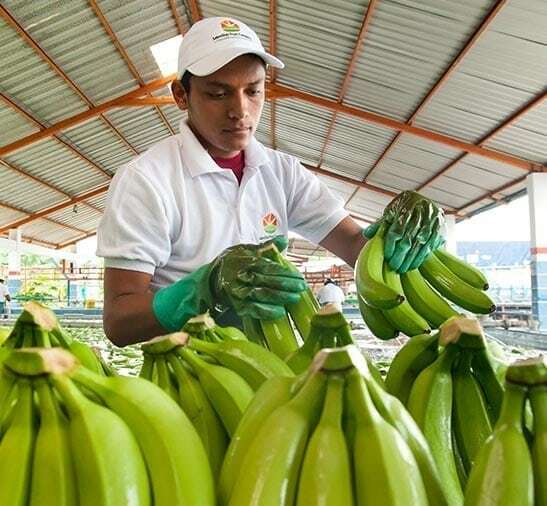 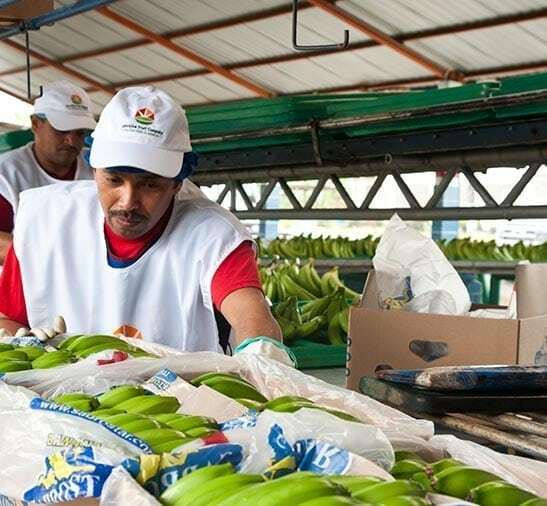 The cheap labor , availability of agricultural land, the government policy of promoting works including credits and infrastructure- and the absence of pests and hurricanes in the country are the perfect conditions to eventually position to Ecuador as the leading producer fruit . 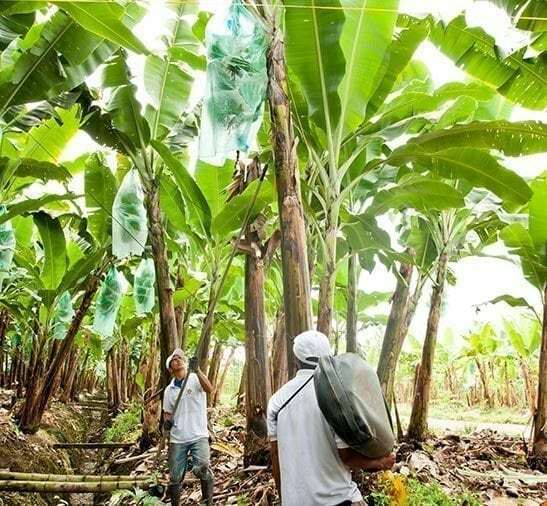 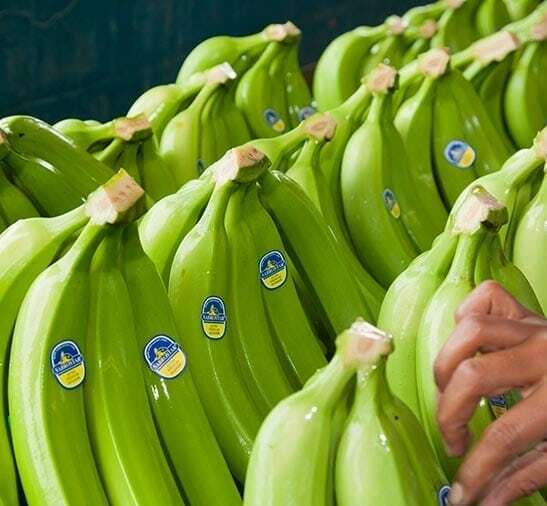 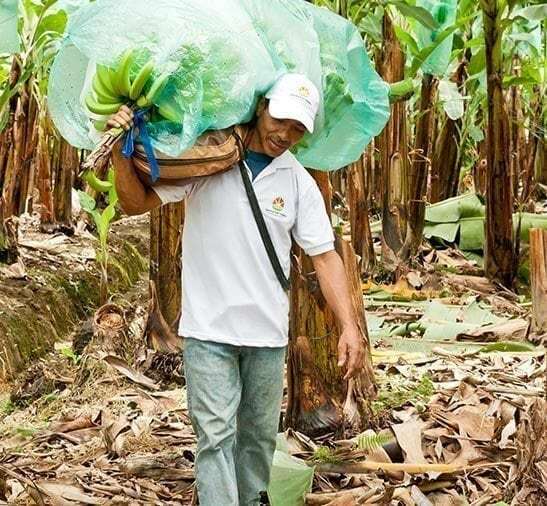 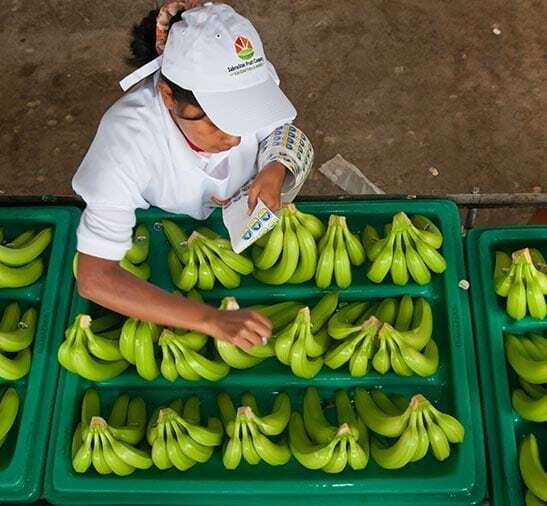 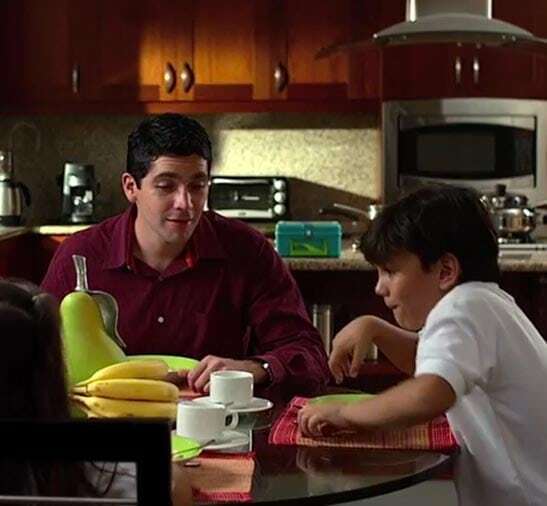 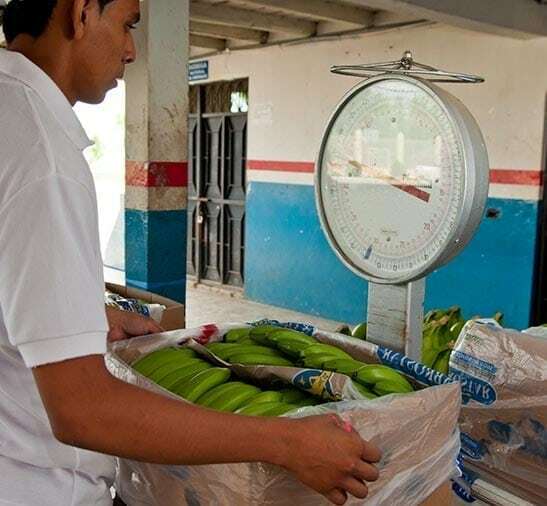 Banana exports dominates the Ecuadorian economy until the 70s , when it is supplanted by oil. 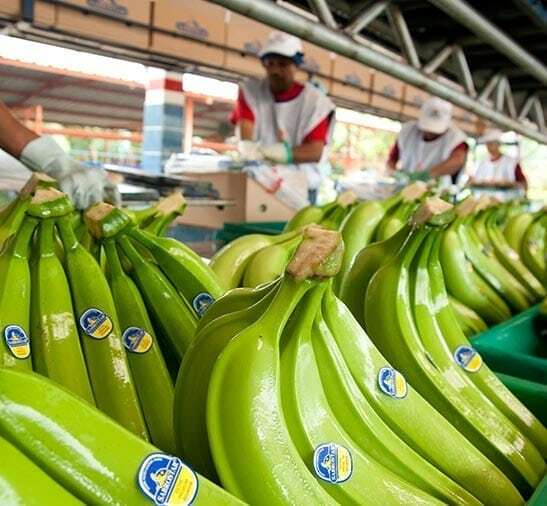 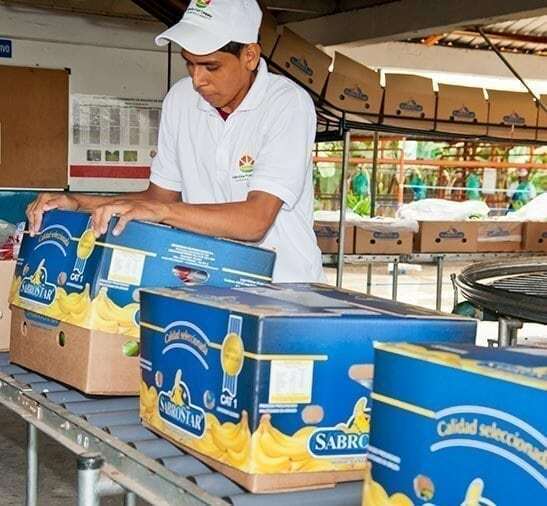 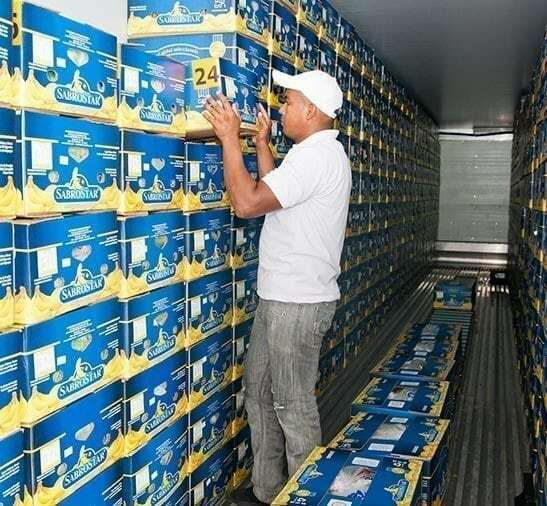 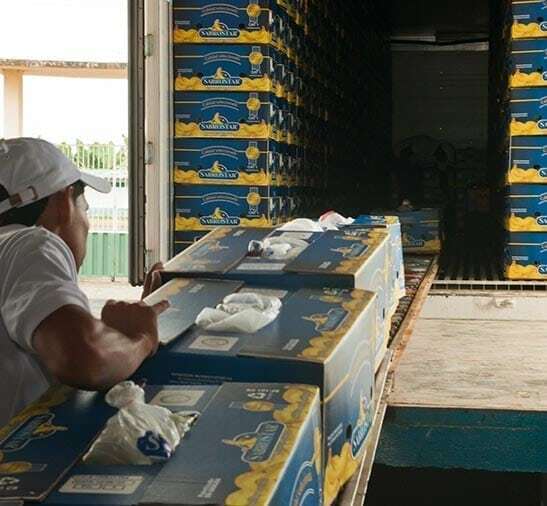 Ecuador currently exports an average of 5 million boxes grown on approximately 230 hectares weekly. 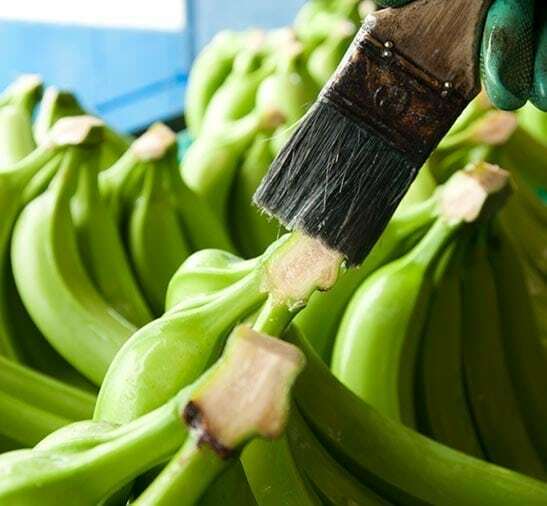 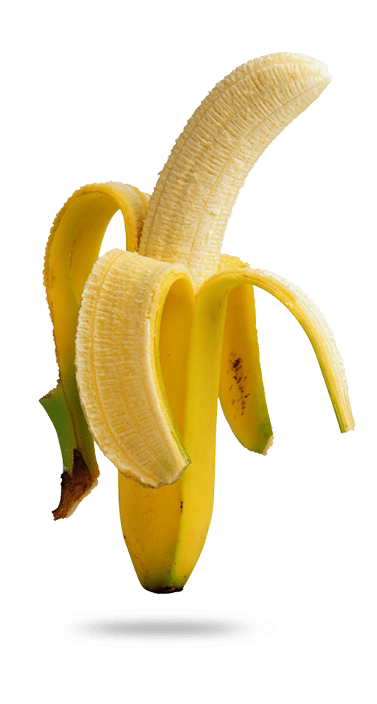 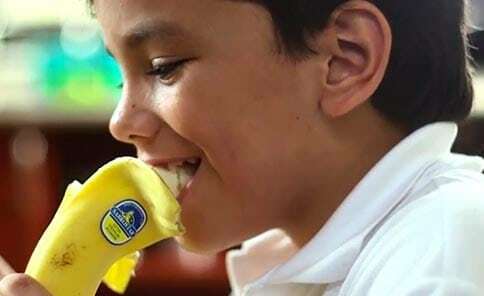 The name banana, platano, banana topocho or guineo groups a large number of herbaceous plants of the genus Musa , both horticulturally hybrids derived from wild species of Musa acuminata and Musa balbisiana as genetically pure cultivars of these species . 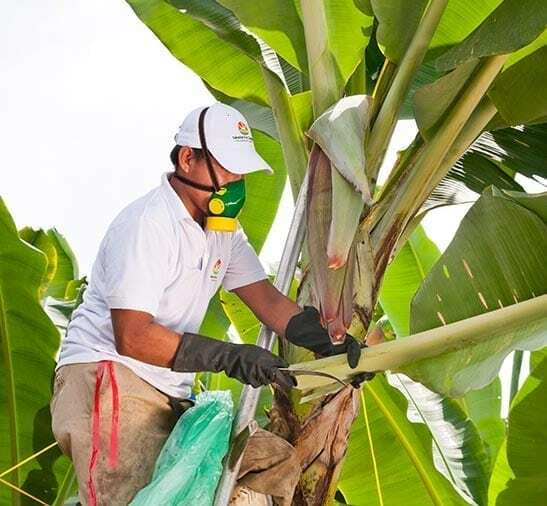 Originally classified by Linnaeus in 1753 as Musa paradisiaca , Musa type , species subsequent studies have led to the conclusion that the complex taxonomy of the genus includes numerous hybrids , varied genetic makeup , and has developed a strictly sui generis system classification to account for this variation. 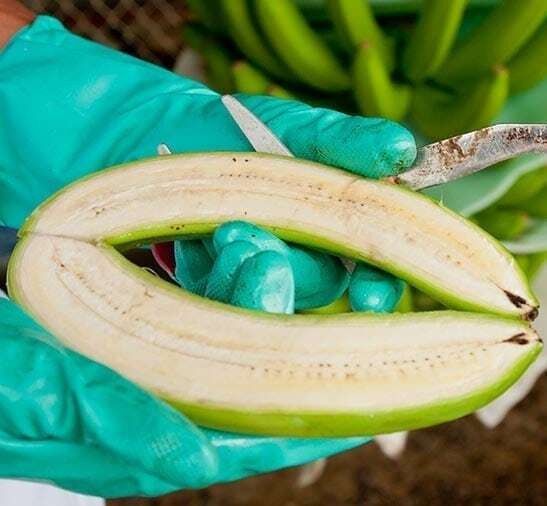 However, according to the rules of the International Code of Botanical Nomenclature , the Linnaean name has priority and is still used both in its original form and the amended Musa paradisiaca , indicating that this is a hybrid policy to designate generically to these varieties . 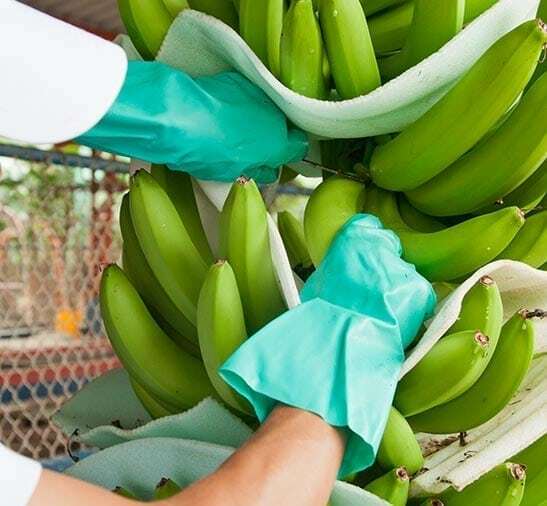 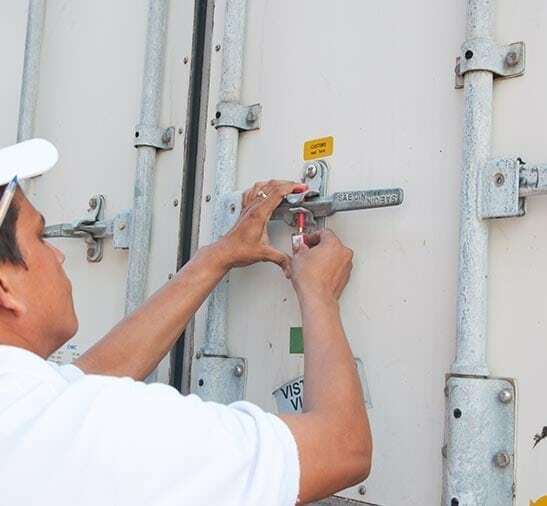 A fruit export must meet several requirements at the time of harvest and be accepted and qualified for export. 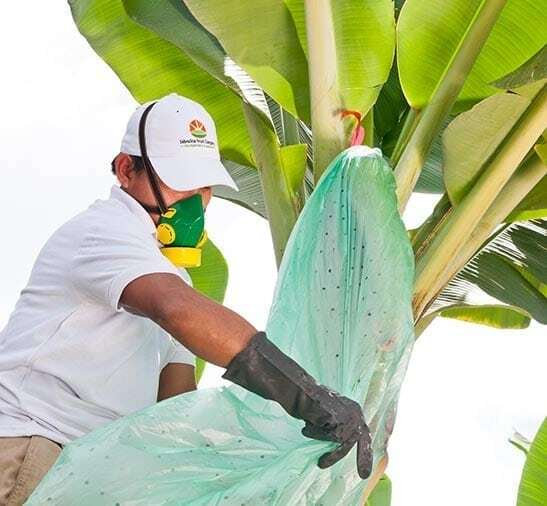 Since the strain ( seed) sown until the first flowering occurs lasts over 24 to 32 weeks depending on the variety and environmental conditions. 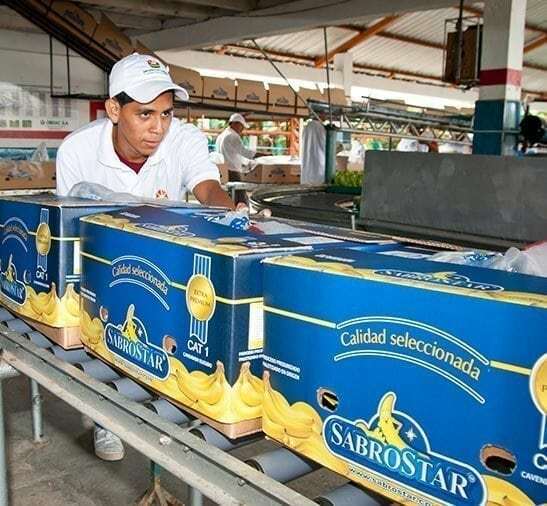 Once the plant produces the coverage acorn ( bellota = flower = cluster ) , agricultural tasks are very important and they range from 9-13 weeks until harvest. 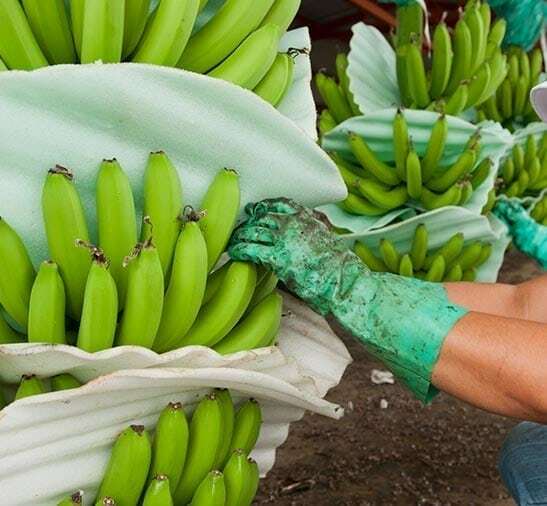 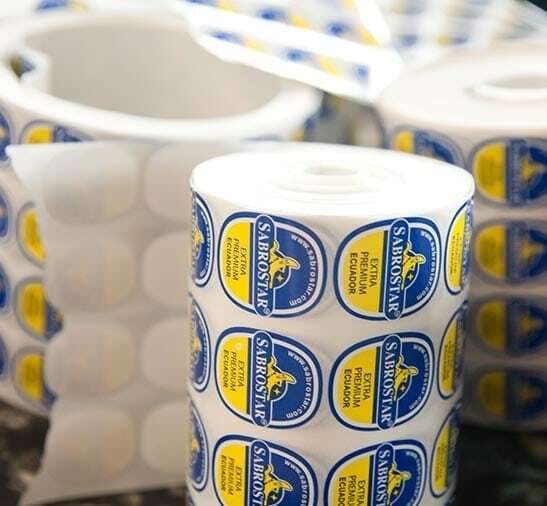 Depending on how warm or cold season , the age cutoff is determined by the conditions of the fruit filling , ie , it has reached the calibration parameters (thickness ) and long finger . 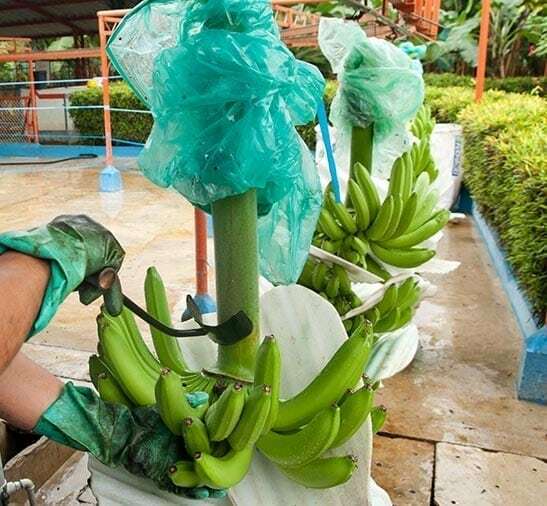 This condition is fulfilled between 9 and 13 weeks after full bloom. 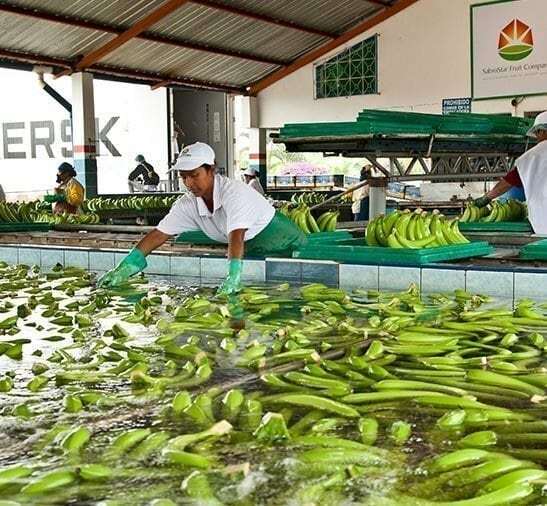 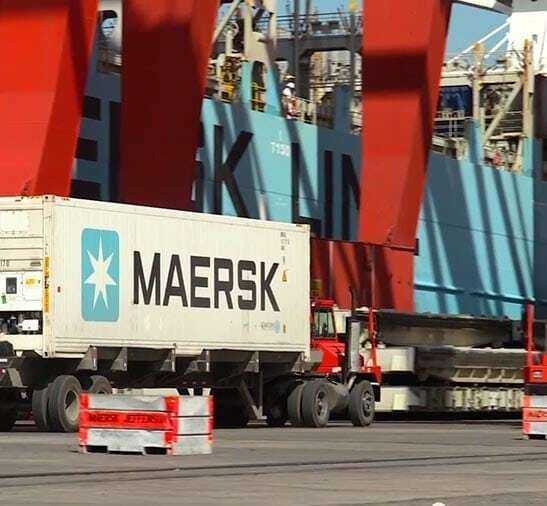 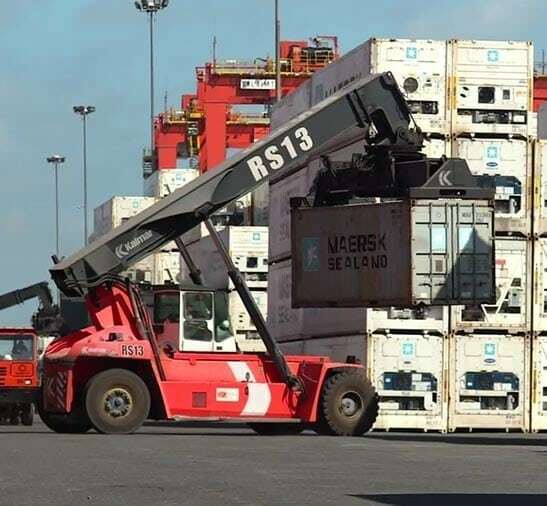 The transport of the clusters from the plantation to the process plant ( packing ) , it performs through cable satellite , which has suspended the cluster with the help of a device called a ” sheave ” which has a special bearing that lets ride the cable. 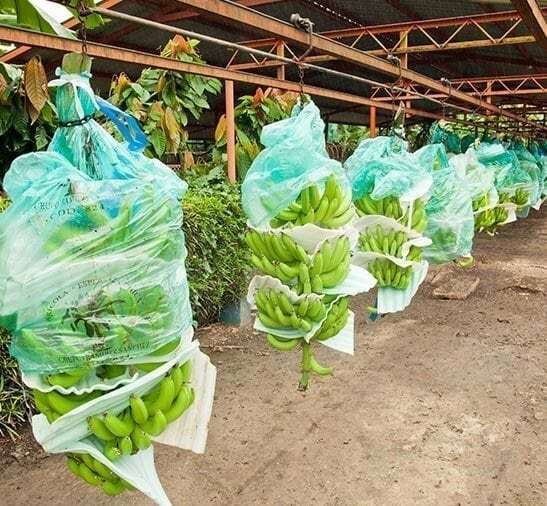 This aims to prevent damage from handling , because in these conditions the fruit is very susceptible. 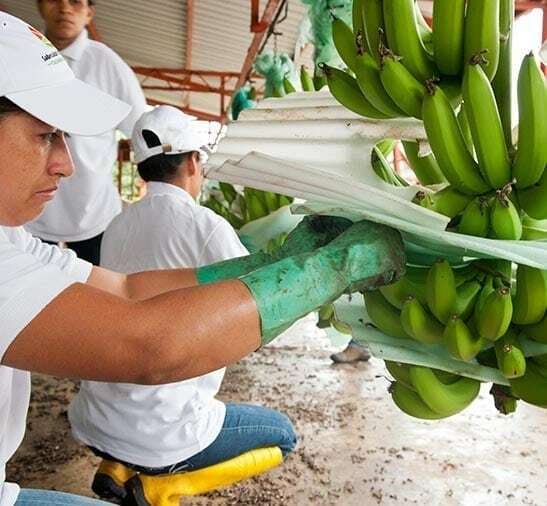 It is very important to highlight the agricultural management by implementing varied and appropriate agricultural practices contribute to high yields . 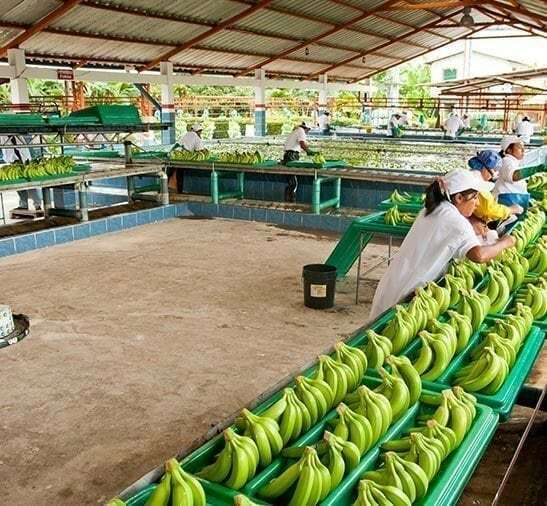 The main stand seeding rate , deshije , proper distribution of plants in the field , weed control , pests and diseases , irrigation, drainage , nutrition and appropriate agronomic practices work in the care of bunch ( holster , identification, defoliation , shoring ) , contributing to the fruit meets the highest quality features. 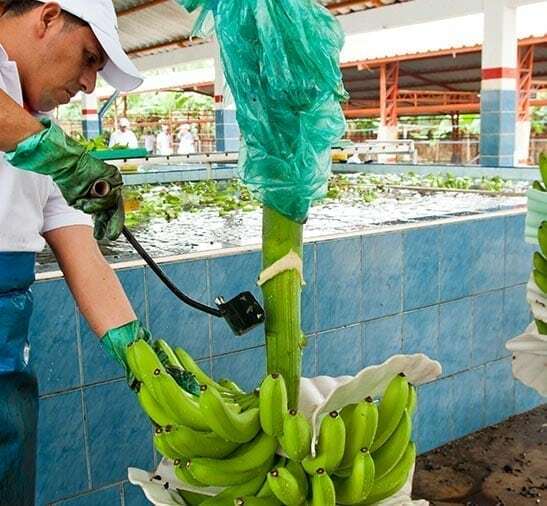 so in this way to get a completely clean and healthy fruit. 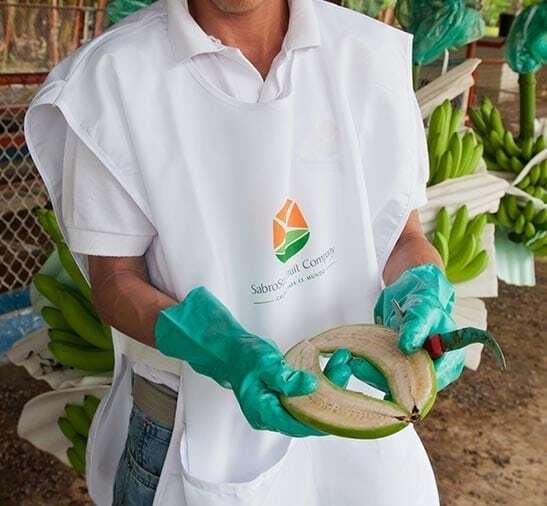 We use a system of irrigation and drainage accompanied by a program of Feritizacion and Phyto- Sanitary Control . 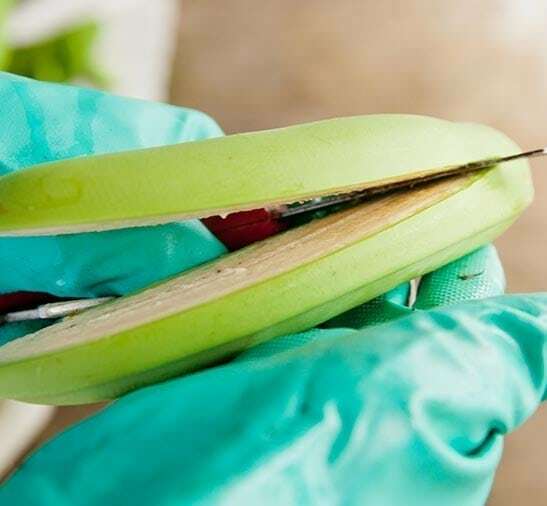 After 10 to 12 weeks of the appearance , at which time the fruit meets the ideal physiological conditions , it is time to harvest.